We invite you to become our volunteer. Where does action and practicum take place? Apofasizo counseling Center. Situated in Nicosia. It provides counseling and psychotherapy for young persons addicted in cannabis, cocaine and alcohol. Parental and family counseling is significant part of the treatment programme in this center. It is accredited and sponsored by the Cyprus Antidrug Council and supported by the Church of Cyprus. It usually provides the participants a combination of personal developing, group psychotherapy and family couseling. PSEMA rehab addiction center for adults. Situated in Limassol. It provides psychotherapy and psychosocial support for persons that are addicted for long time in illegal drugs and alcohol. This center is accredited and sponsored by the Cyprus Antidrug Council. It usually provides the participants a combination of personal developing and social skills support. We offer them individual, group and open-community services in order to adopt harm reduction, vocational and re-integration activities. Intelligence and Wellbeing Center. Situated in Limassol. It provides psychological, psychometric and psychotherapeutic services for children, adolescence and adults. This center provides assessment and administration of Greek standarized intelligence tests (ie wppsi, wisc, wais) and personality tests (ie MMPI-2). It also undertakes forensic psychology task. Delta Kouris Plan (runs all over Cyprus). It is a preventive and psychoeducational programme supporting primary school children to develop their intelligence, social and communication skills, to cope with phobias, passive behavior, electronic and internet addiction or conductive behavioral problems. In 2014 the Delta Kouris Plan was awarded the sponsorship at the competition for children's prevntive programmes conducted by the Cyprus Antidrug Council. Cyprus Medicinal Flora Garden Museum (situated in Fasouri area, Limassol). 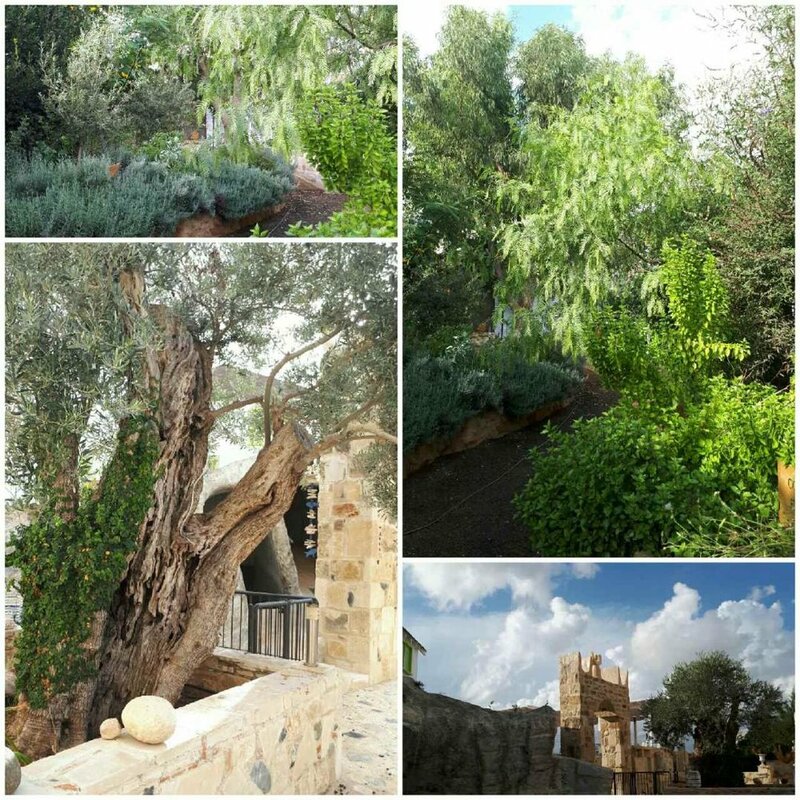 It is a unique museum that exposes healing plants that grow in Cyprus island and have been used for ages for healing purposes, especially for mind and other mental health problems. The Delta Kouris Plan in action! A group of children in Kolossi Medevial Castle learning about the habits and games of children lived in Milldle Age. Ancient stories and games exerts great influence to children's play habits supporting them to adopt more active and social forms of entertainment. A tour of the advanced rehab team of PSEMA in Akamas. We encourage them to be active citizens for the protection of the local flora and fauna. Enjoying tradition dishes as souvla (large pieces of meat cooked on a long skewer over a charcoal barbecue) is part of the efforts of PSEMA team keeping local tradition alive! PSEMA team is collecting rubbish from Lara beach in Akamas peninsula. Ecological and environmental awareness is one of the life values we promote to our members. 'You get what you give' is not only a song of the New Radicals. PSEMA members also get what they give. Αs long as they get the psychosocial support of their community they will give a protection to Careta Careta turtles. The Cyprus Medicinal Flora Garden Museum is a unique museum in Cyprus. It aims to provide information about several plants of Cyprus flora that has been used for ages for healing purposes, particularily for mental health problems.